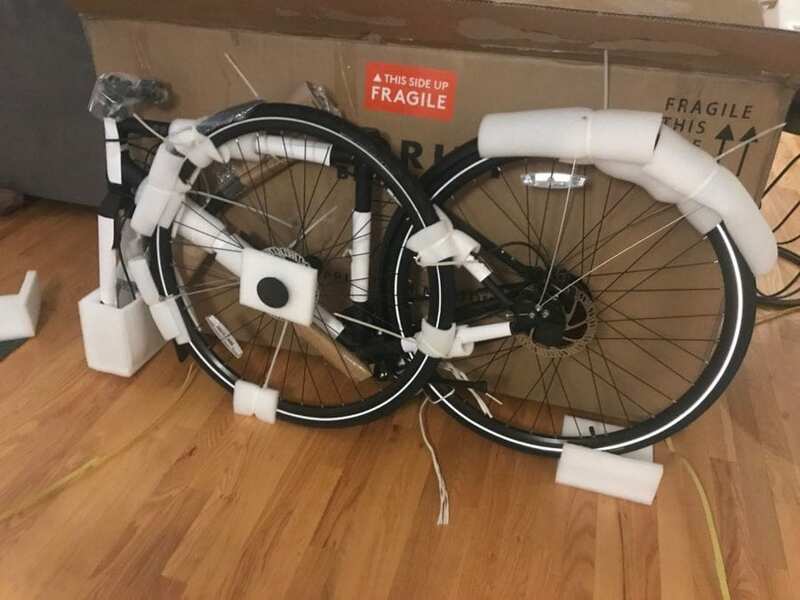 The Priority Continuum Onyx arrived in a giant bike box, much like the Classic. It was impressively padded and wrapped and arrived without a scratch or piece out place. 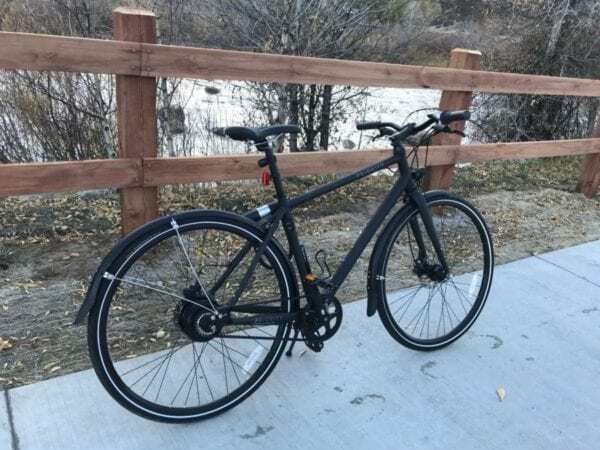 The bike comes partially built with the rear wheel, front fork, and body of the bike in one piece, while the front tire, handlebars, seat post, and pedals must be installed. To put the bike together, simply visit the Priority website and select your make and model from the Instruction tab and follow along the handy video. Building the Priority Continuum Onyx took me 20 minutes, which was much faster than when I built the Classic because I knew what to expect and was prepared with my laptop in front of me and had my assistant, aka husband, hitting the pause button on the video. 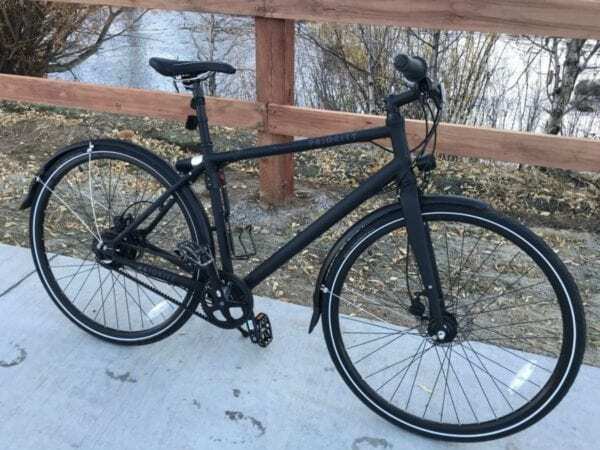 The bike comes with all the necessary tools that you will need to put the bike together and add accessories: 6-5-4 mm Allen wrenches and 15 mm wrench. Priority Bicycles recommends that you have a certified bike technician check your work, I had my husband who knows more about bikes than I do, check my work. The Priority Continuum Onyx features NuVinci Nfinity N330 hub, which is quite a mouthful. 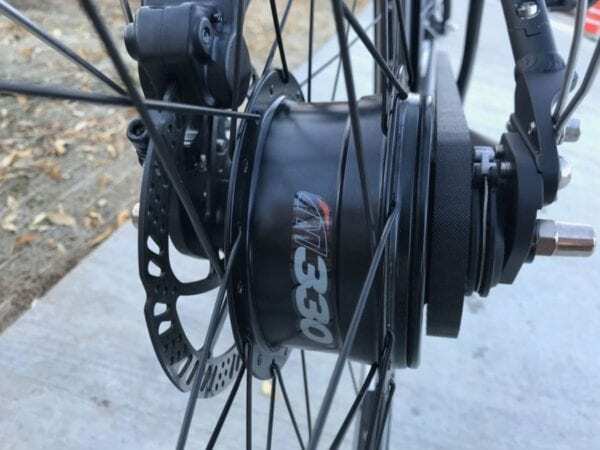 The N330 hub features a continuous variable transmission or CVT, which sits along the back wheel. Rather than shift through gears the hub transitions from least to most efficient with a twist of the knob on your right hand. The shifting is smooth and can be done when at a standstill and mid pedal stroke. 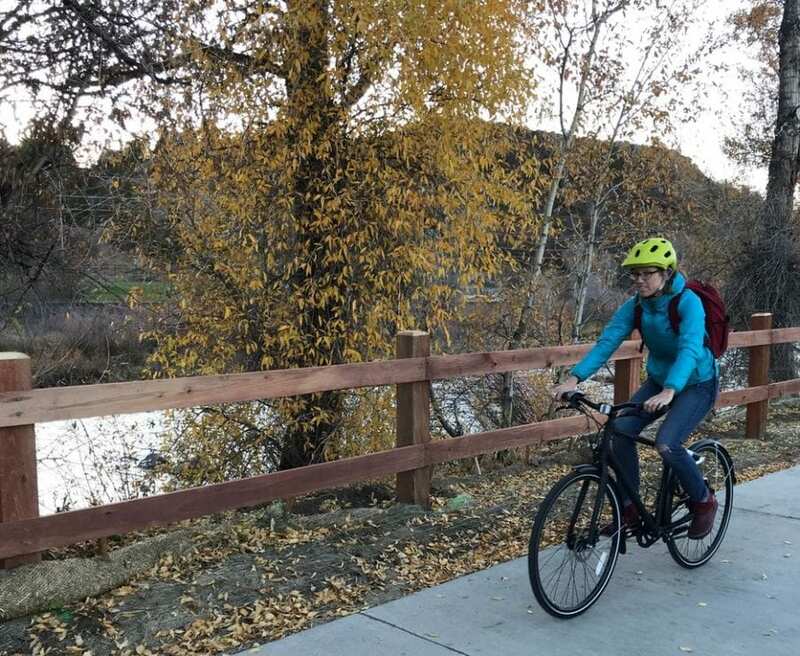 There is no waiting for the gear to catch or transition, meaning you can transition quickly on the up and downhills to conserve energy and gain speed. The indicator along the right transitions as you transition; when there is a sharp hill icon, you are on the easiest or “granny gear” setting as I like to say. As you transition to add more resistance, the icon becomes more flat. The Nfinity N330 weighs 2450 grams or 5.4 lbs. When picking up the bike (with the added U-Lock) it does feel back heavy. But when riding, I have yet to notice or feel a drag. The various options feels similar to perhaps a 7 speed bike. On the steep climbs in town, I still prefer to stand up on the pedals with a little resistance as opposed to the sensation of spinning my wheels fast with little forward progress. The major pro is that there are no moving parts to wear out and weather will not damage the system, as it is all internal. Combining the NuVinci Nfinitiy N330 with a Gates Carbon Belt Drive, there is little to no maintenance and no need to worry about a greasy chain getting on your pants on your way to work. Brakes! The Priority Continuum Onyx comes with Tektro hydraulic disc brakes, standard. I love, love, love this feature. The brakes are quick, responsive and super reliable. The Priority Classic I tested had coaster brakes and I added an optional front brake. Having front and rear disc brakes gives me added security as I whizz down the hill from our house to work or to run errands. 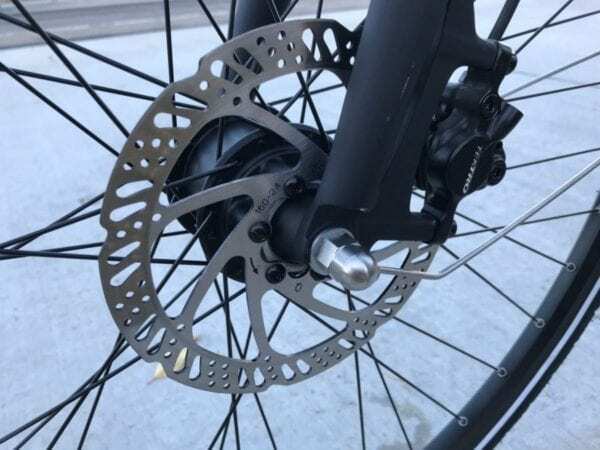 The disc brakes rubbed quite a bit when I first installed them, to the point that I felt I was getting extra resistance all of the time. The Priority website includes a handy 2 minute video on how to “purge” your brakes and this solved my problem in a matter of minutes. The brakes are easy to control even with mittens on cold rides. There has been some user error on my part as I am very used to having a single left hand front brake and coasters; let’s just say I almost spun out the other day, but that just shows how responsive these are. The bike excels in this department as well with 360 degree visibility. 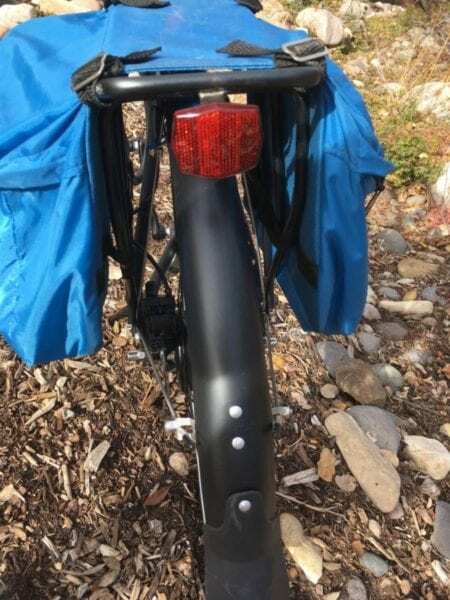 There are reflective decals and accents on the front and side of the bike, traditional reflectors are installed on the front handlebars and along the seat post. The tire sidewalls also feature a highlight strip that lights up with when light is shined towards it. The rear flashing light is easy to add and remove thanks to the rubberized strap. I keep the strap with the light at all times to make sure I don’t loose it. To cycle through the settings just hold down the light itself and it cycles from off to the various settings back to off again. 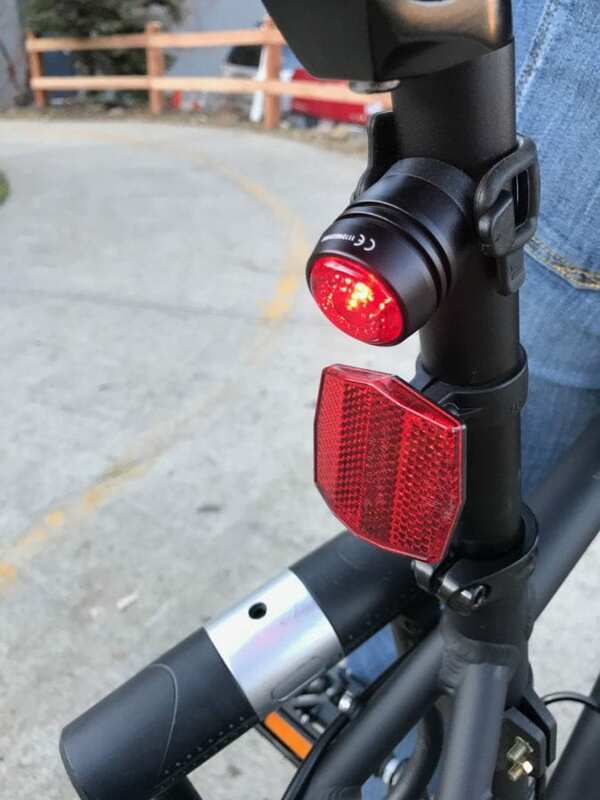 Priority also includes a waterproof rear USB re-chargeable light that features 4 modes: constant, slow and fast flash, and a strobe setting for visibility from behind. In the front of the bike there is dynamo hub and you are ready to be seen. You may be asking, what is a front dynamo hub? 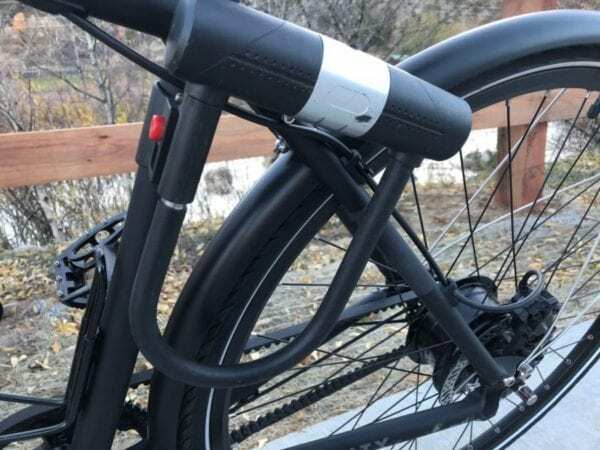 Basically, it is an energy-generating hub built into the front wheel of the bicycle that powers the light that is mounted just above the front fender. The light turns on as long as the wheel is turning to provide visibility day and night. Priority also offers a 1000 lumen front headlight that can be mounted to your handlebar or helmet. This light can be purchased as an accessory and comes with a 2nd rear micro-USB rechargeable rear light for $59.99. Or purchase the light as part of the winter package, which includes studded snow tires for $130. Priority Bicycles really makes it easy to customize and add onto your bicycle. Priority Continuum Onyx front dynamo hub; keeps you seen on the road/trail. For night time riding, I still add a second form of lighting as there are few street lights where we live. The graphic above is from the Priority Bicycle website. I am 5’9″ with a 33″ inseam and found the size 19″ to be ideal. 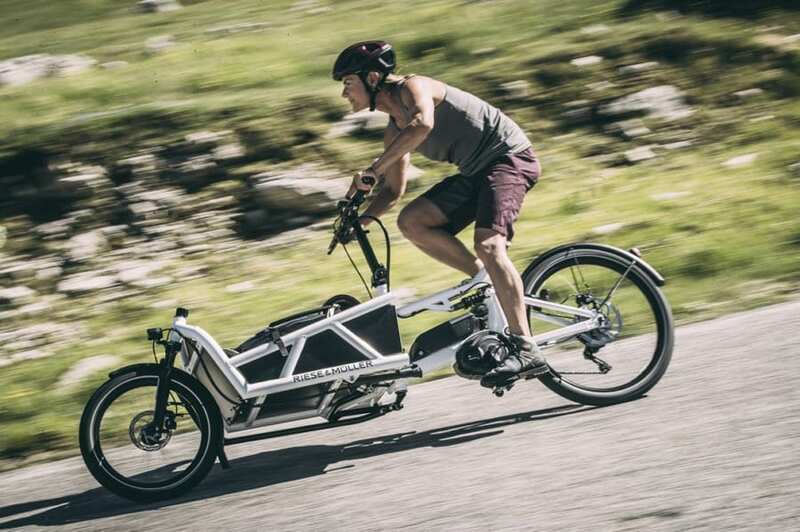 The riding position of the Continuum Onyx feels less like a cruiser and more like a mountain bike. 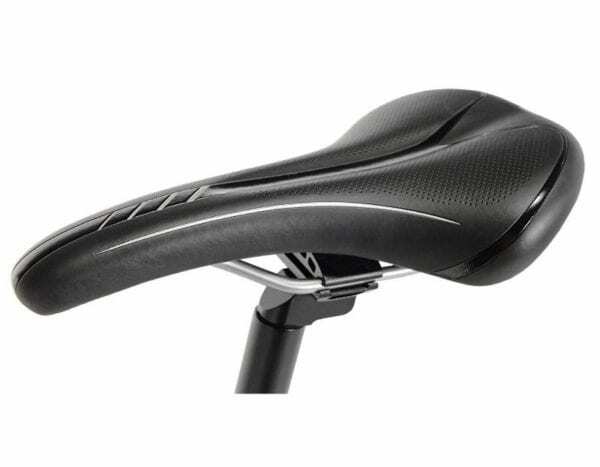 The positioning is less upright than the Priority Classic, but is plenty comfy for longer rides. The seat is pretty standard with a little padding but not much. The seat post has plenty of adjustment room if someone taller than me needs to borrow my set of wheels. 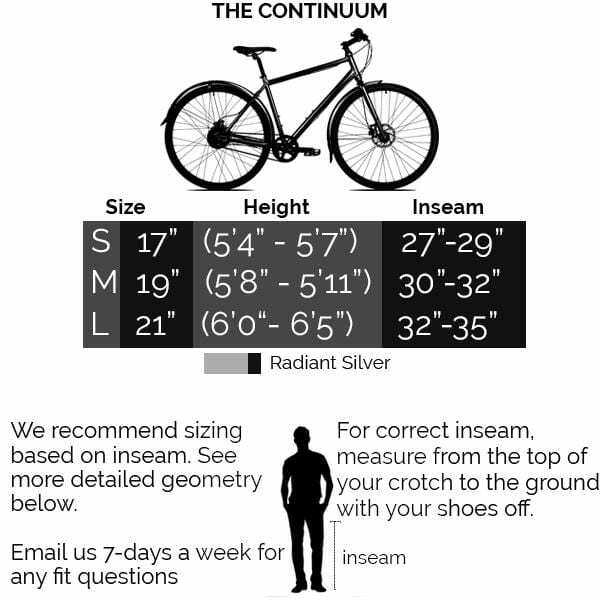 My husband is 6″ tall with an inseam also of 33″, given his different body geometry, he said the bike felt small for him. 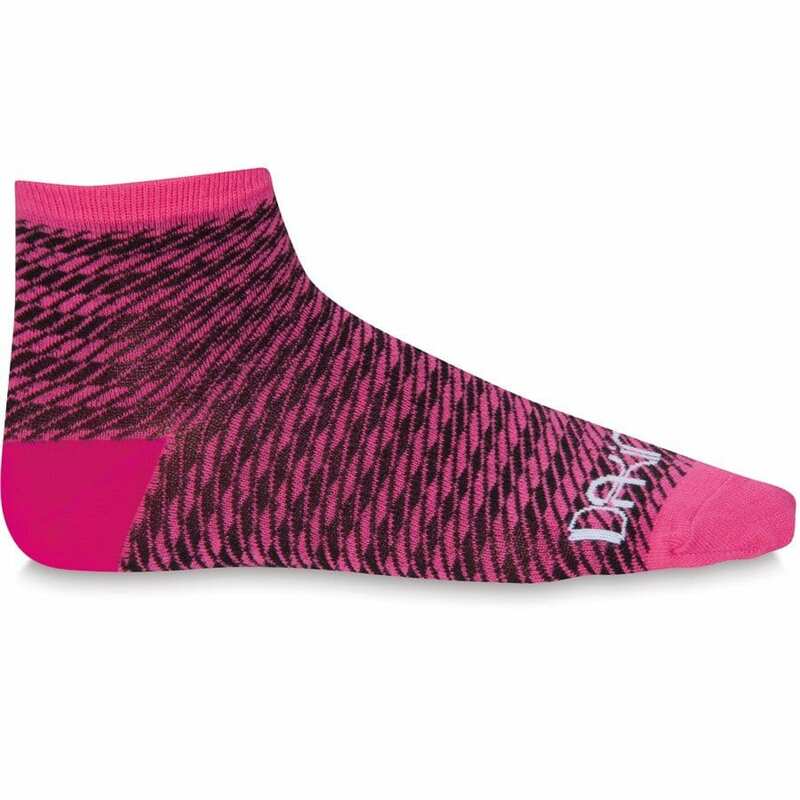 This goes along with Priority Bicycles recommendation of a size large for him. I didn’t note a weight limit on the website, but would be interested to see if there is such a thing, especially if riders are hauling items on a rear rack or front basket. 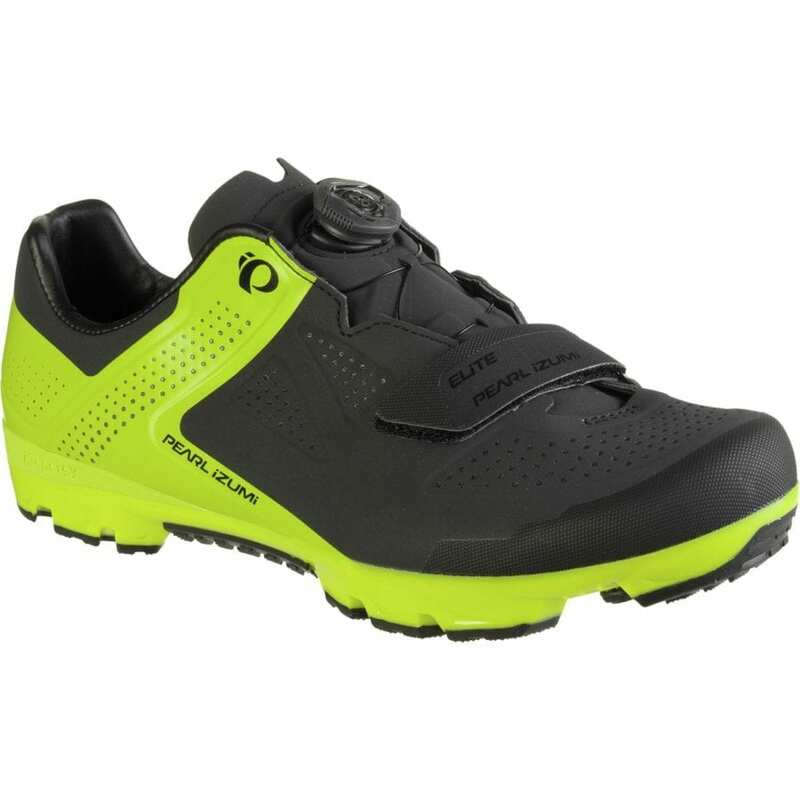 The pedals feature metal rivets for traction in wet conditions, providing a solid platform for pedaling with snow boots, casual shoes, and flip flops. The Priority Continuum Onyx comes with light weight fenders that match the bike perfectly. The rear fender has been a welcome addition, no more mud stripes or splashes. The front fender has been more an issue as it tends to slip and rub on my front tire. I have adjusted the struts on the side numerous times and re-attached the fender with the bolt that secures the front light numerous times, but if I go over rocks or potholes on the road it tends to droop back over the tire and rub again. Unfortunately, I am likely going to have to just remove the front fender and deal with a little splashing. The clean lines of the bicycle are maintained thanks to internal routing of the cables within the bike and the internal hub. 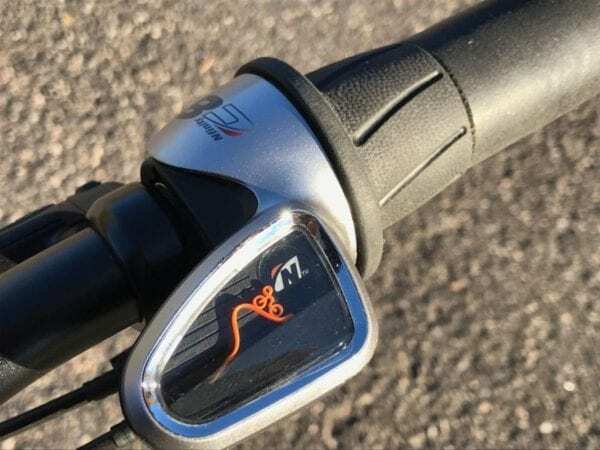 These features are more than simply to add aesthetics, this also allows the bike to be used in harsh weather conditions with fewer working parts exposed to the elements. Add in the rust- free Gates belt drive and your bike is ready for the weather. The lights and attachments are also waterproof that come with the Continuum Onyx. 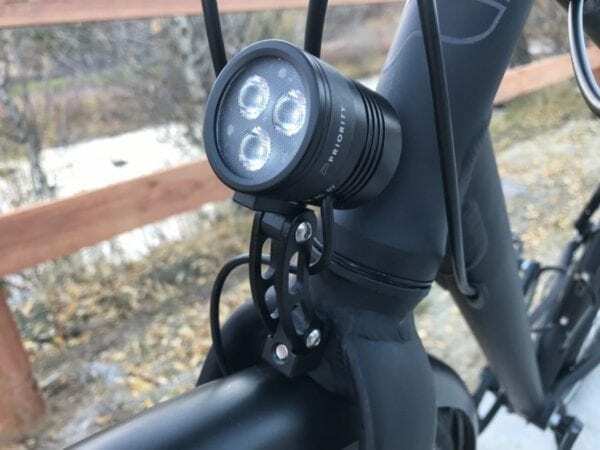 In order to make this bike a true 4 season commuter, Priority offers studded Klondike snow tires that come with the front light set (1000 lumens) for only $130. Ordering the tires separately from other retailers will set you back $55-75 per tire alone. Don’t get me wrong, I love my Priority Classic. However, as more questionable weather sets in, having fenders and additional gears beyond 1-3 is a necessity. I therefore removed my water bottle cage, Priority U-lock with mounting bracket, rear rack and bike bell from my Classic and added them easily to my Continuum Onyx. Priority bicycles include pre-drilled front and rear attachment points that allow you to swap out accessories with size 4 and 5 Allen wrenches in a matter of minutes. My Priority Continuum Onyx is pretty decked out currently, the only other accessories that I’d consider adding are pedal straps and the delta cargo net to carry items to that don’t easily fit in the side bags. 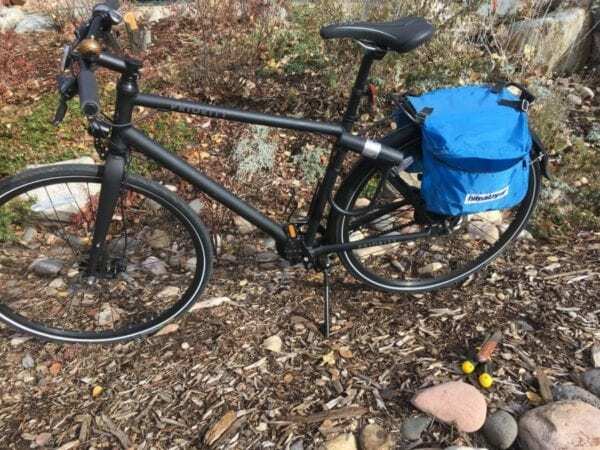 The Priority Continuum Onyx retails for $999 with all of the features listed above, this is a great deal for a low maintenance year round commuter. Cruising from the library on a crisp fall evening.